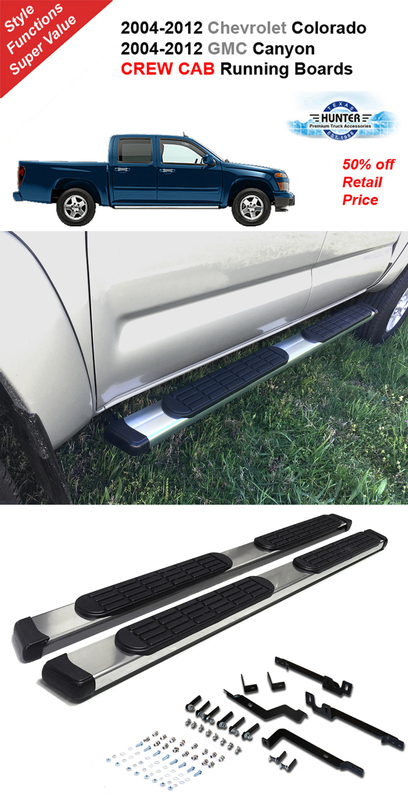 These look great and not like any other running board. Such a low price but looks like it costs way more! Very affordable and high quality. Great customer service! They were extremely helpful and made purchasing smooth and easy. I will be reusing their services again. Thank you for the great product and service.